Deacon Sydney Rufus is an active member of Mt. 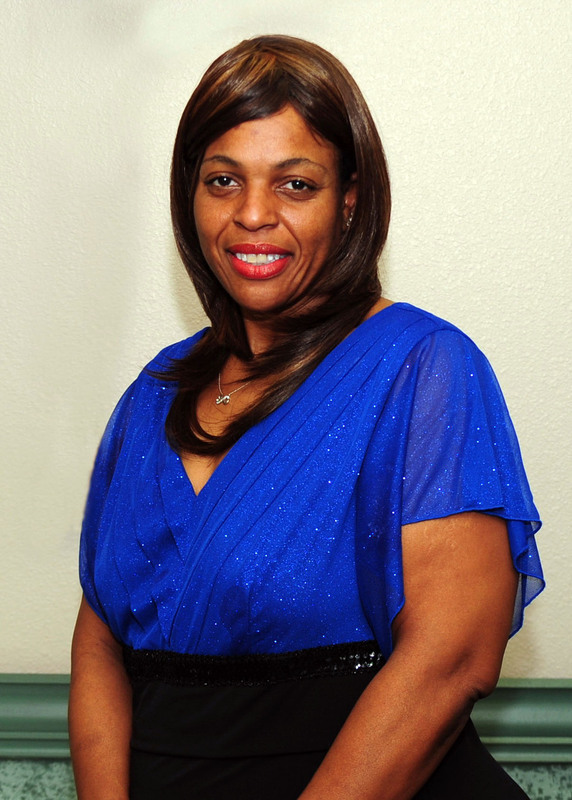 Moriah Christian Church; she is ordained and is currently a deacon at Mt Moriah Christian Church. Sydney currently also serves on a number of Ministries including working with our youth.